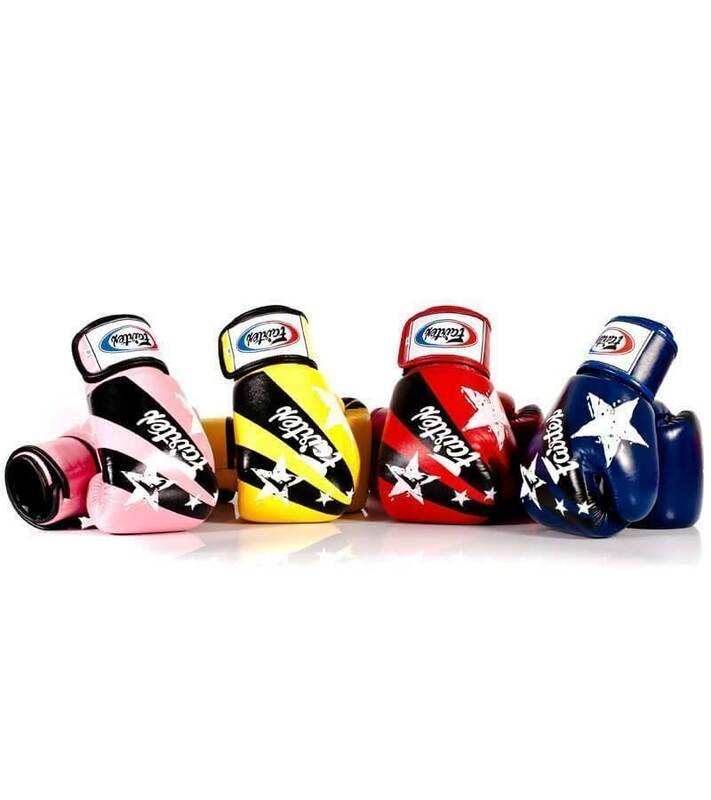 The classic Fairtex Nation Print boxing gloves are available in a variety of colors. 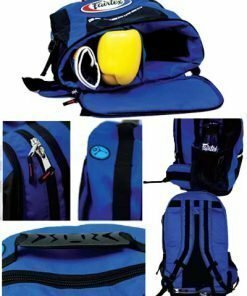 We are happy to stock this model in Red, Blue, Pink, Yellow, White, and Black. 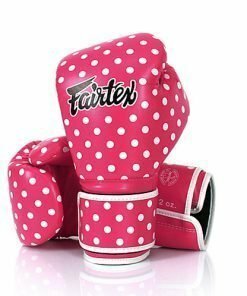 The design has diagonal black stripes, with white stars, across the back of the gloves. 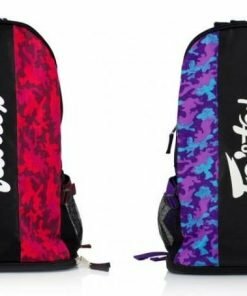 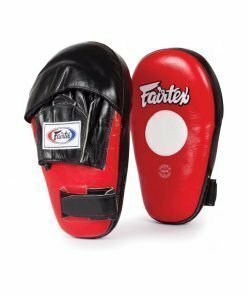 Their design is similar to that of Fairtex’s traditional BGV1 model. 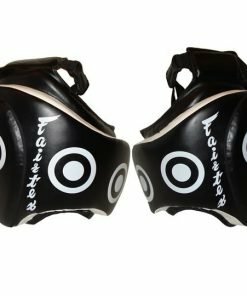 These gloves also use a tight-fit hand compartment. 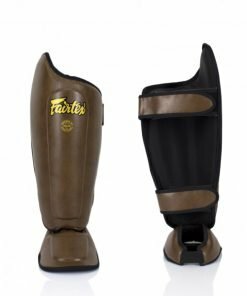 In addition, the ergonomic design features a unique contour that provides a secure and snug fit. 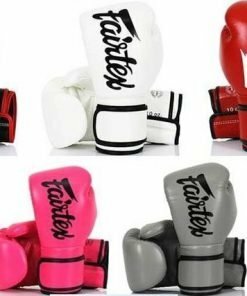 These boxing gloves use premium quality leather. 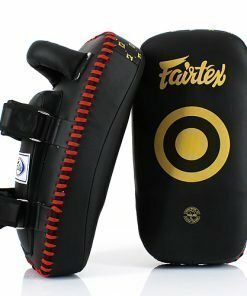 In addition, they use Fairtex’s signature three-layered foam padding system. 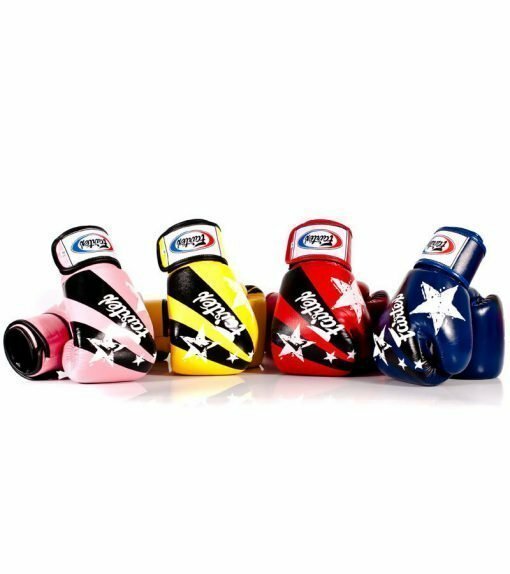 They offer excellent hand and knuckle protection, effectively dispersing the shock with each hit. 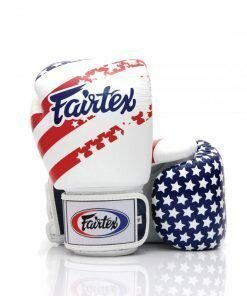 Fairtex Nation Print Boxing Gloves are available in a variety of sizes, 10oz to 16oz. 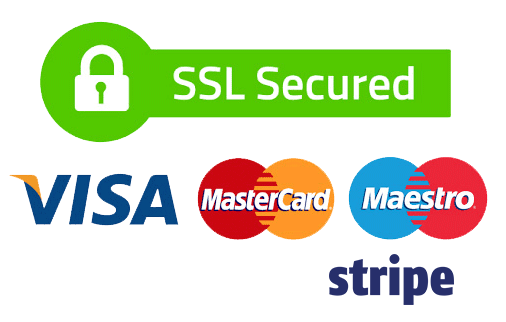 Please select your desired size and color from the drop-down menus.